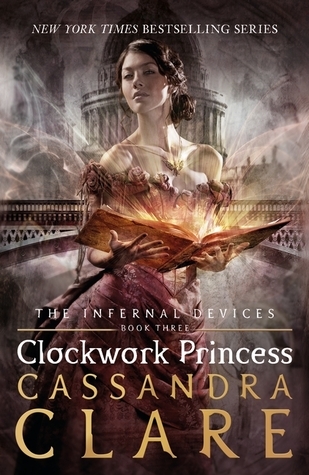 The Infernal Devices is one of my favorite series. 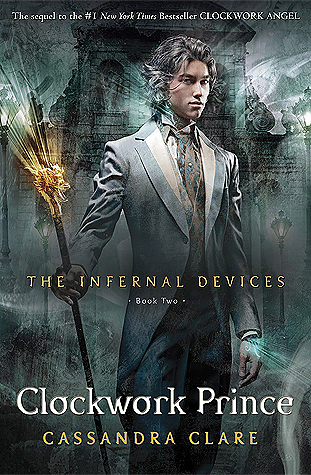 So far, it’s my absolute favorite of the Shadowhunter Chronicles. This series is set in Victorian London, so the locations and time period would look amazing on screen. 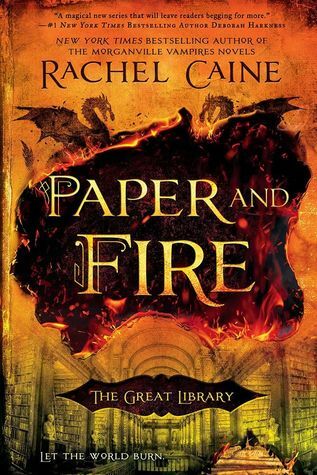 There’s a ton of action, lots of magic, creatures, and drama. It would be amazing. The book series was not my favorite admittedly. 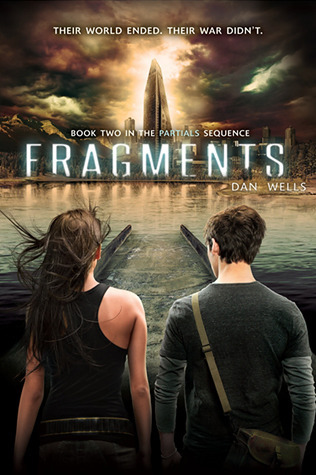 I actually loved the premise of the story though and the parts that focused on the action and the powers, but there was so much focus and time spent on the love triangle that there just wasn’t enough. 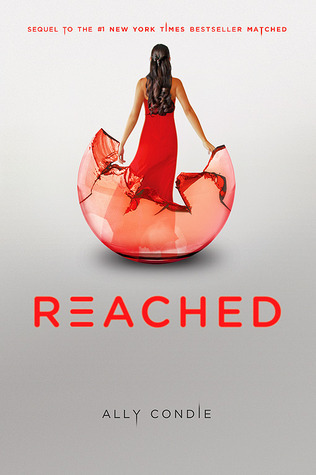 In the right hands, a production company like Netflix or Syfy, I would watch this show religiously because they get the balance perfect. Also, Warner. 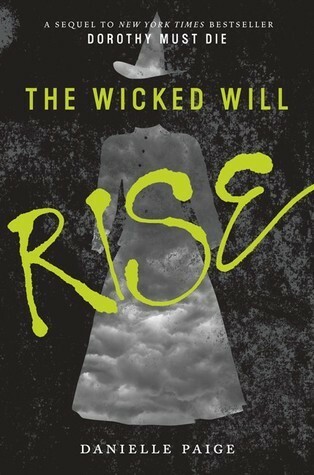 When this series is eventually optioned for a TV show or movie I will actually cry. 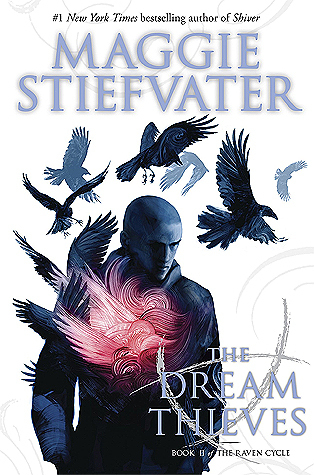 It’s such beautiful magical realism, and these characters are just… everything. I’m most excited to see how the producers and creators would bring all the beautiful settings to life. 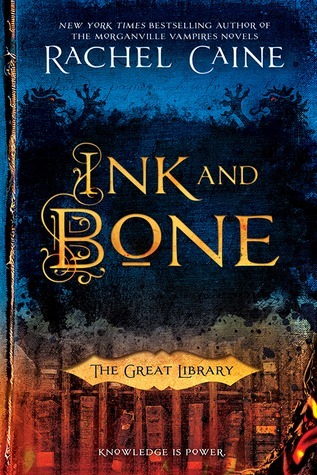 The Great Library is another series that has exquisite settings. It’s set in Europe in what I believe is an alternate universe situation. It seems very much like the world we live in, but the details of history are not quite the same. I’m still not sure if it’s a dystopian or if that is just what the world has always been like this in this alternate reality. And just thinking about those creepy automatons makes me shiver. 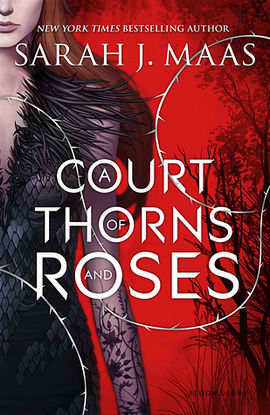 A Court of Thorns and Roses is a slight Beauty and the Beast retelling, and as such, it’s filled with magical characters and a faerie prince who transforms into a beast. 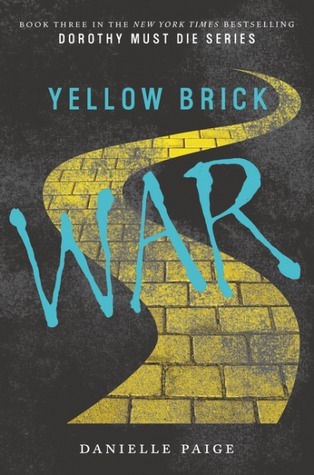 Like Belle and Beast, the characters live in a very large and fantastical mansion surrounded by magical woods. 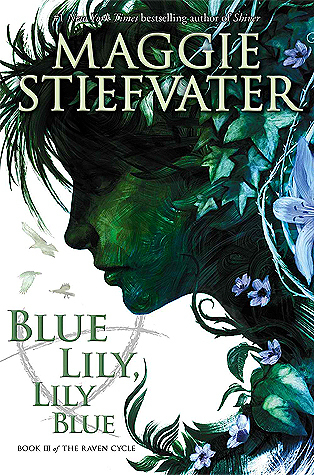 Where this series gets interesting is the abundance of villianous fae and creatures that exist in Prythian, and the promise of action that would definitely be incorporated into a TV show that readers don’t get to see in the book because of the main character’s 1st person POV. 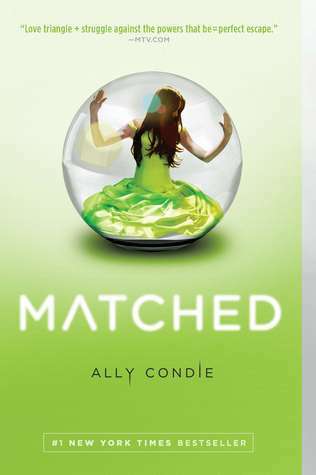 I love, love, love this book series. 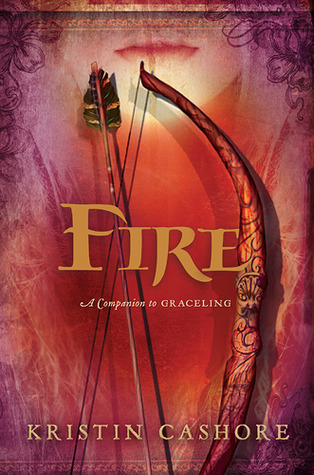 I’m such a fanatic for retellings. 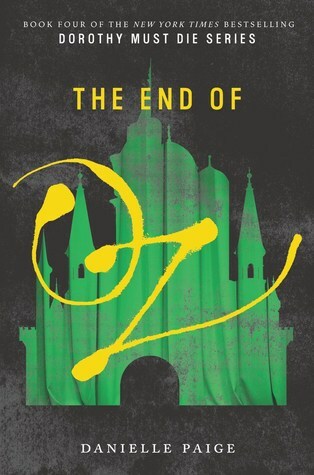 While The Wizard of Oz itself was never my favorite story, I’ve always loved Oz the city. I think it’s so beautiful, especially the Emerald City. 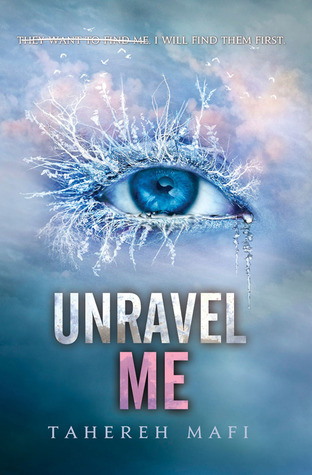 Danielle Paige’s dark retelling is amazing. 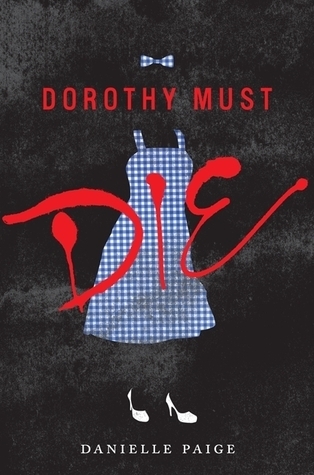 As much as I love the beautiful, magical city in all the other stories of Oz, I wouldn’t mind seeing this dark, bleak, broken version. 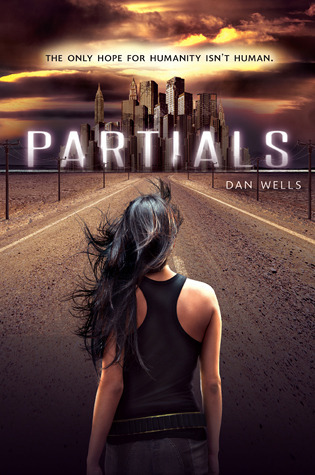 The world of Partials is so complicated, it would be very difficult to recreate on screen. However, it is an amazing story that I would still love to see someone attempt to produce. It’d be terrible and lacking in so much emotion and beauty and storytelling, but I still want it. 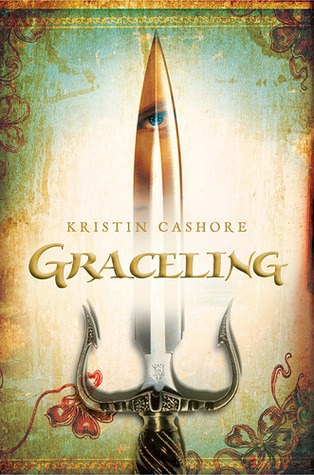 I cannot tell a lie, it has been ages since I read Graceling, but I remember being very impressed with Katsa and appreciating her strength and independence. This is one of few stories that is also original. Although there’s something like a love story in there somewhere, it’s not the main focus of the novel and there’s no love triangle. 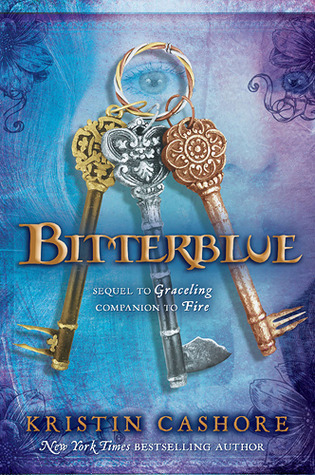 Fire and Bitterblue are companion novels, not sequels, but the characters crossover. 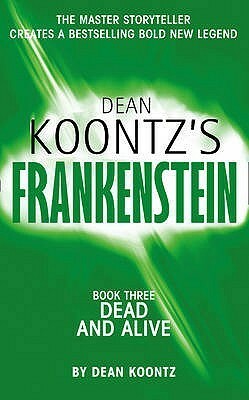 There are two things you should know about Dean Koontz’s Frankenstein: 1. 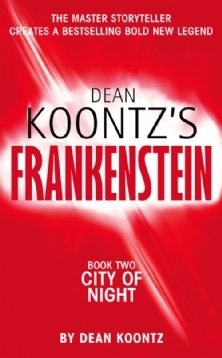 Initially it was supposed to be a television series or series of movies, but the producers wanted Dean Koontz to make changes he wasn’t okay with so he decided to publish it instead. 2. 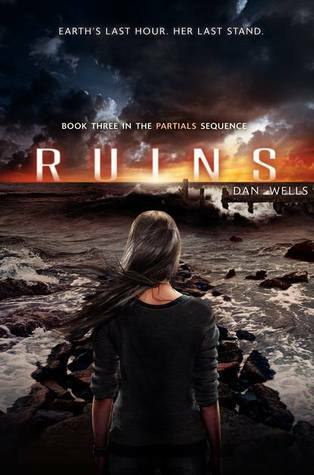 There are two more books in this series that were announced after the original trilogy was completed, and they add nothing to the story and I sometimes pretend they don’t exit. Now that that’s out of the way, I loved the series. The monster, Deucalion, is so well-written and perfect, it’s hard not to love him. Frankenstein, while still stupid, is an amazing villain. 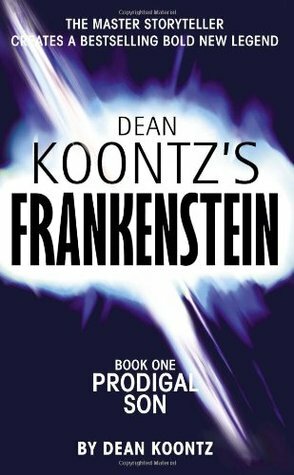 I would love for Koontz to adapt this back into a TV series someday. Some great books on your list! 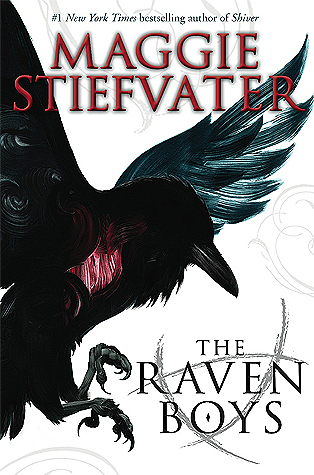 I’d totally watch a Raven Boys TV show or movie. But I’d be SO nervous that it wouldn’t be good. If they do it, they better make it PERFECT!! 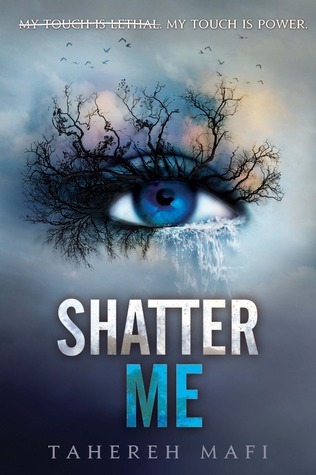 Shatter Me would be amazing as a TV show! 🙂 Lovely list! Agreed. I actually think it’s already been optioned. I’m not sure if it’s supposed to be a movie or show though, but I think it’s pretty far along in the preproduction process. 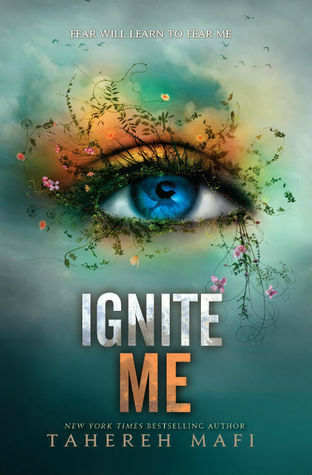 It was okay… a little infuriating for me but I prefer action to romance, and the romance is the major plot of that book (despite the misleading synopsis). When there is action, it’s really good action, which is why I think it will make a really good TV series. 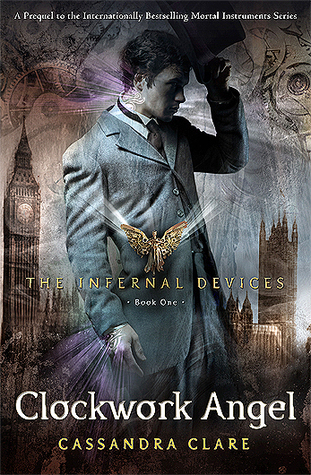 The Infernal Devices would be incredible as a tv show! I’d love to see all my favourite characters brought to life. 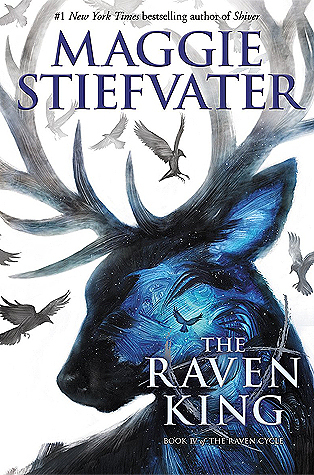 And a Raven Boys tv show would also be fab – it could be so magical. 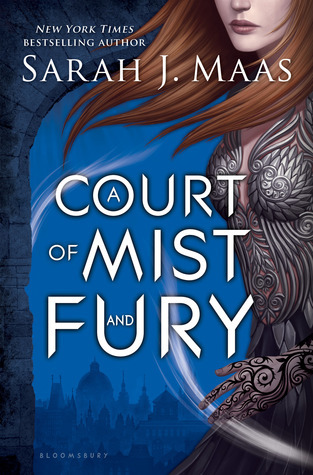 ACOTAR would be an amazing TV show if it was done right. 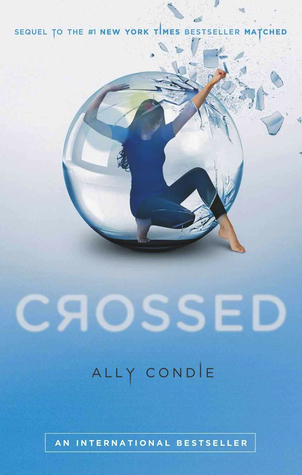 *fingers crossed* Everything is getting optioned these days anyway.